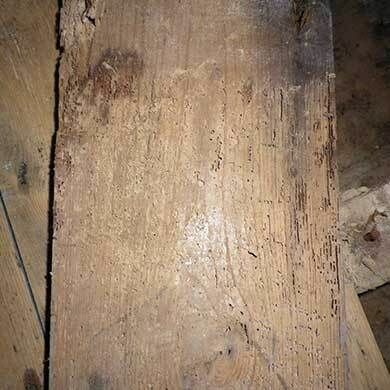 Here at Damp Detectives, our Independent Damp Surveyors have tackled all sorts of damp problems by surveying almost every type of house imaginable. 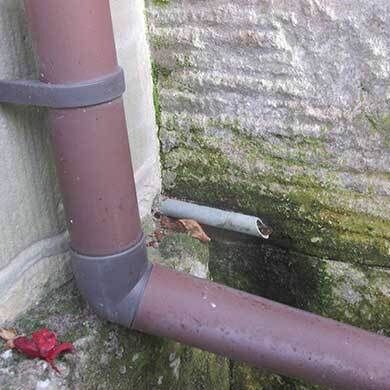 From a single bedroom flat to a 16 bedroom castle, we have helped many people solve damp problems that seemed unsolvable by using an effective combination of specialist training and the latest damp surveying equipment. 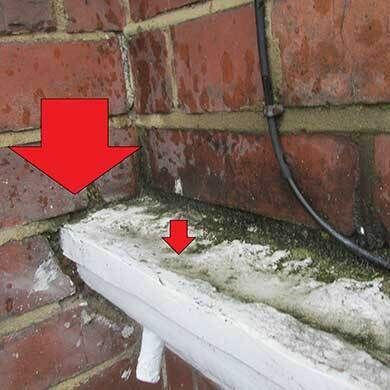 Our Independent Damp Surveyors are independent from any building or damp proofing companies and are totally unbiased. Unlike other Damp Surveyors, we won’t try and sell you damp solutions that may not work. 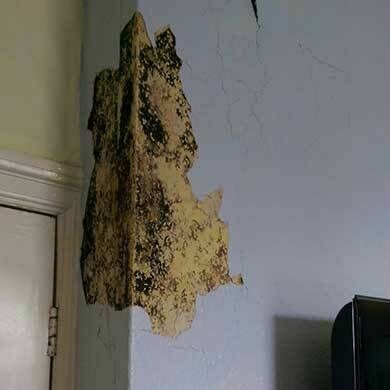 We work with the sole purpose of trying to find the cause of your penetrating damp, rising damp, mould and condensation problems and create a report with evidence photography to show what the cause is and the best way to fix it. That is why as Independent Surveyors, we do charge a fee for our service. We’re confident that you’ll be completely satisfied with our surveys as hundreds of our customers already are. Our Damp Detectives use their qualifications and experience to help every customer with any issues they may have. We provide a great quality service covering both commercial buildings and residential homes and will talk you through each step of the damp inspection so you are always kept informed. Whether you are a Tenant, Landlord, Business Owner or Home Owner we will provide a report specially tailored for you. 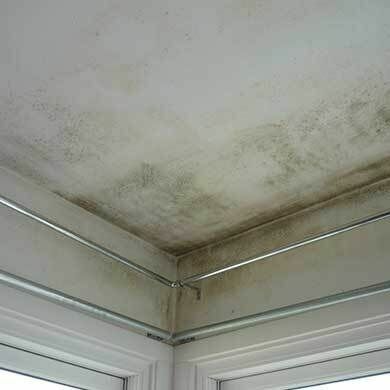 We have helped hundreds of property owners save thousands of pounds in unnecessary building work by finding the true cause of their damp problem. Contact your local Damp Surveyor today and see how we can help you. Home Buyer Damp Surveys for peace of mind. Damp and mould can make you more likely to have respiratory infections. Babies and children, elderly people and those with existing skin problems may suffer the most. Having consulted a number of advisory agencies of this type over the years, I found their service to be very professional, confident and thorough; when they gave me advice I knew it could be trusted. I have no hesitation in recommending them.